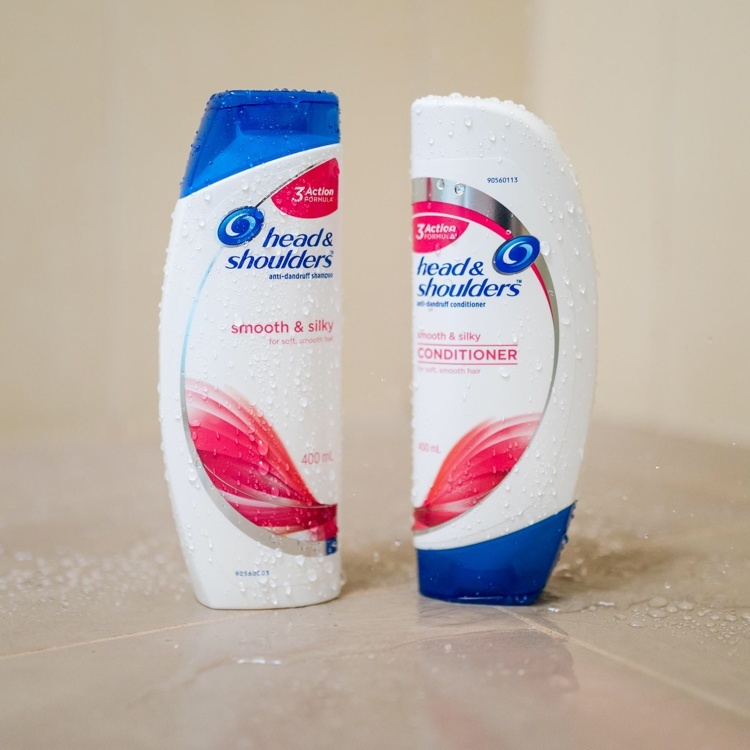 Show head & shoulders helps you remain flake-free and confident during summer! Generate a positive conversation about how head & shoulders is the perfect addition to your gym bag or beauty routine leaving you with soft, flake-free beautiful hair. mummyinthemadhouse Head & Shoulders is such a brilliant product! bahababes Thanks for sharing! Must try it!